Karen has been involved in the arts for a long time, having started ballet classes at the age of three in South London, before gaining a scholarship from the her local council to study at Arts Educational School, Tring. During her time at Tring, Karen performed numerous dance pieces and shows, as well as performing at the Royal Festival Hall with the English National Ballet and on CITV’s Disney Club. 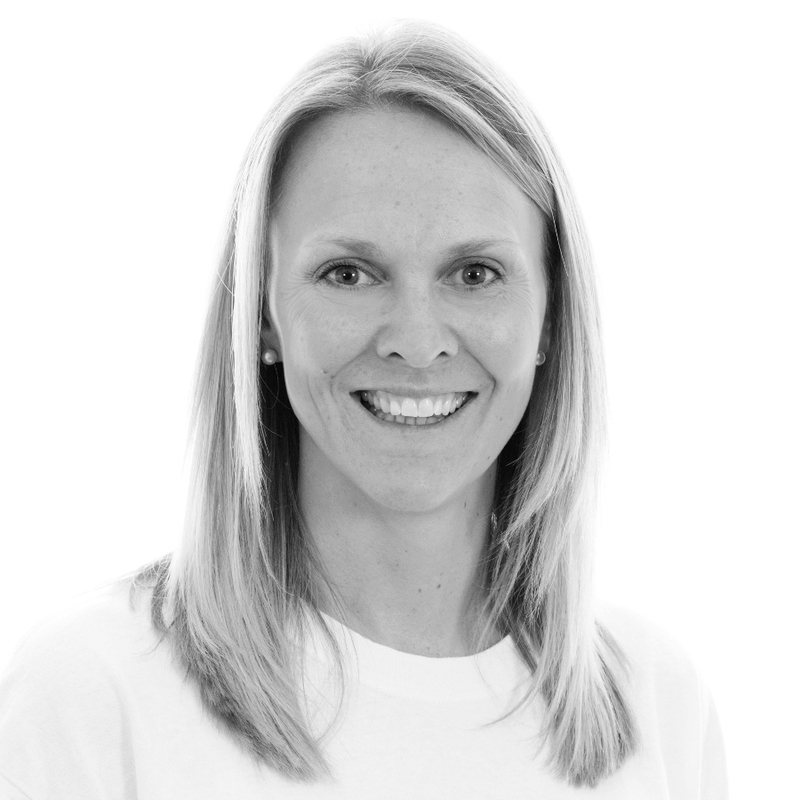 Following A-Levels, Karen left Tring Park as head girl and with her ISTD modern teaching qualification. The next few years had Karen traveling and performing for Costa Cruises before returning to London to perform in various commercial roles on TV (Top of the Pops) and music videos (Chemical Brothers, Rachel Stevens). Alongside her career in the performing arts, Karen took a course in Arts Administration at the City Lit Institute, Covent Garden with an eye to her future career progression. Following this, she became Personal Assistant to the award-winning film composer Rachel Portman, OBE. The role encompassed a wide variety of activities, from liaising with film production companies and directors to acting as librarian for score recordings at Abbey Road Studios, Angel Studios and Smeky Studios in Prague. Following a few years out of the business, bringing up her two young girls, Karen joined the Yourstage team as Course Administrator. Her daughters are looking forward to joining in the Yourstage summer holiday course!